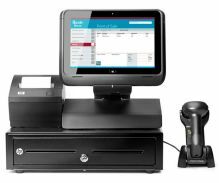 A point of sale system (POS system) is a computer system that helps businesses track sales. It is a computerised cash register system. 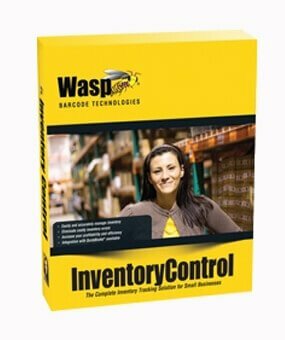 Stock Control is your complete tracking solution that will increase value to your business by improving efficiency. 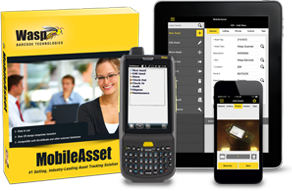 MobileAsset asset tracking solution stores the transaction history of an asset, so you know where it has been, how many times it was used. We are eager to listen to our customers' requirements and expectations. We provide innovative technological solutions to help them maximise productivity and profitability. 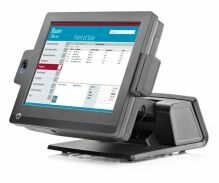 We offer a wide range of hardware and software solutions from top brands for Retail POS, Warehouse Stock Control, Mobile Computing, Barcode Asset Tracking, Barcode Solutions and e-signature capturing. We provide complete hardware and software solutions to our customers including installations and after-sales support. From humble beginnings, TechnoSource Australia has grown to become a specialist provider of efficient solutions for data capture and integration. 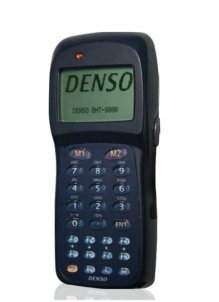 We have more than 20 years of experience and vast knowledge in the barcode and mobility industry. We have been providing specialised industry solutions for many years and our innovative systems are suitable for businesses of all sizes; from small businesses to large corporations. We provide software solutions like POS system, barcode asset tracking system, barcode system, warehouse stock control system, portable data terminals, time and attendance system and many other essentials needed to run your business successfully. What TechnoSource Can Do For Your Business? Our systems (including hardware and software) are fully compatible with all major industries including mining, agriculture, defence, information technology, engineering, hospitality, education, construction, healthcare, banking, manufacturing, law enforcement and many others. Although the benefits of using these solutions are virtually limitless, however we can summarise them in the following points. Improve business productivity: Barcode Asset Tracking, Stock Control, POS and other similar systems automate lengthy processes which ultimately improves the overall productivity of the company. Save time: Of course automation also saves lot of time. 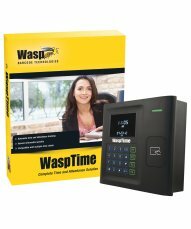 It reduces the time required for manual paperwork. This saving of time helps the management to give their business a competitive edge over their rivals. 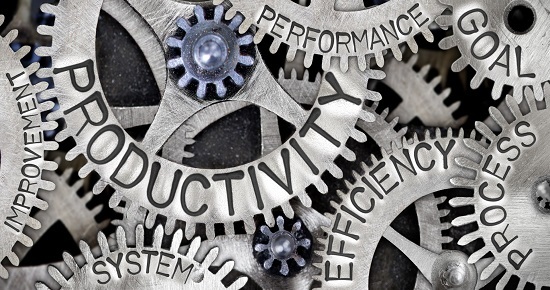 Improve efficiency: Being more efficient means being more profitable. The lack of human factor reduces human error significantly and makes the entire organisation and its business activities more efficient. Customer loyalty: As the owner, employer or manager, you save time that can be utilised towards improving your customer services. You can provide your customers with more accurate information, gathered in real-time, and that in-turn increases customer loyalty. Make things easier for employees: Integrated systems and solutions make things easier for your employees as they can do a lot more in a lot less time. What Type of Businesses Can Use Our Technologies and Solutions? 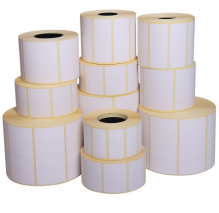 TechnoSource provides complete business solutions including hardware, software, consumables (like barcode labels, paper rolls etc.) installation services and after sale support so you can focus on your core business activities without worrying about implementation or integration of these solutions in your organisational environment. 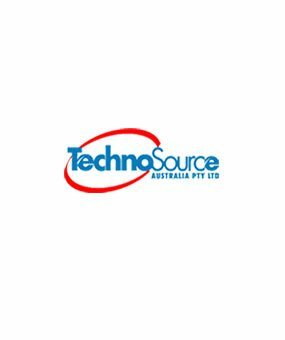 Right now, a large number of highly diversified businesses are using systems provided by TechnoSource Australia. These businesses range from 1-100 store companies, warehouses, large enterprises, small businesses, manufacturers, logistics & distribution companies and government departments. 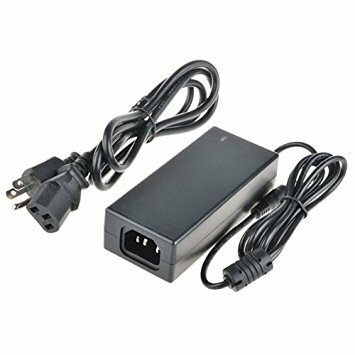 Considering the demand, we keep ready stock for popular items and we have access to multiple distribution warehouses in all major cities of Australia. Standard stock items are processed and dispatched the same business day or the next business day. 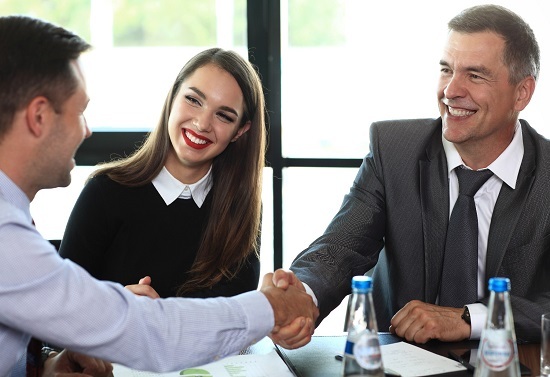 Give our team of experts a call on 1300 300 344 and we would discuss how our state-of-the-art industry solutions can make your work easier and increase your profitability. Alternatively, you may click here to book your free consultation session. 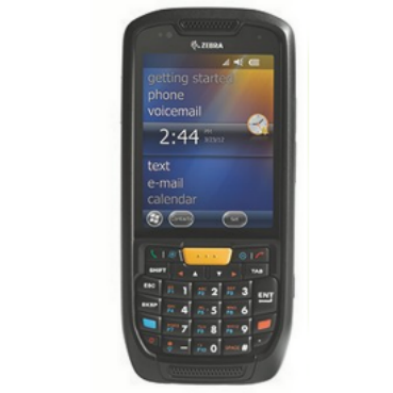 Wide range of scanners, Corded or Cordless Laser, Bluetooth or Wifi Scanners, 1D or 2D , Handheld, Desktop or Industrial. We have range of scanners suited for all types of applications. We offer configuration service if it is specific to your requirement. 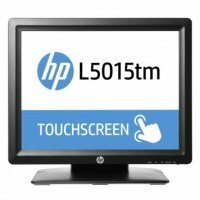 Touch Screen Terminals are very popular for Retail and Hospitality business. It comes in 12 or 15 Inch and PC is built in. Optional Card readers are also possible. You can also ask for a customer facing LCD Monitor. 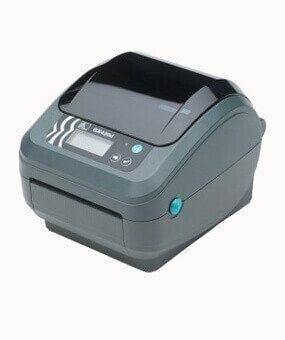 Choose from wide range of thermal and dot matrix or impact receipt printer. These printers are used in Retail or Hospitality Point of Sale System. Cash Drawer can be connected to these printers.It comes in USB / Serial / Parallel / Ethernet connection. 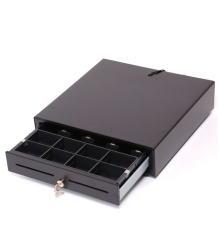 Most of the cash drawers are printer driven, it generally contains a removable cash inserts. it comes in various sizes and types. There are some button operated cash drawers as well. 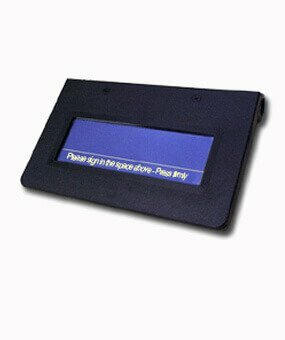 Stocktake with mobile PDA Scanner. Our various software solution allows you to do simple stocktake of just stock count or you can verify the barcodes with your own stock file. 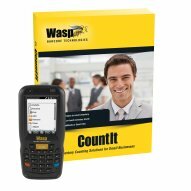 Count by bin locations and find out variance. Generate reports as well. Already own and love our product? Why not upgrade to the latest versions!